1910-1920, #3. Life and events. The personal side of Gandhi's life ..... unheard before. "Gandhi as a husband and father?" has always been discussed by people in India. 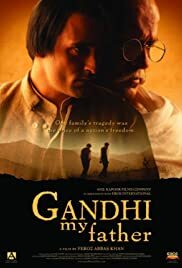 'Gandhi...my father' is a story that only a few would have known to such details. Surely an insight into Gandhi's personal life. Overall, I liked the movie for story and cinematography. 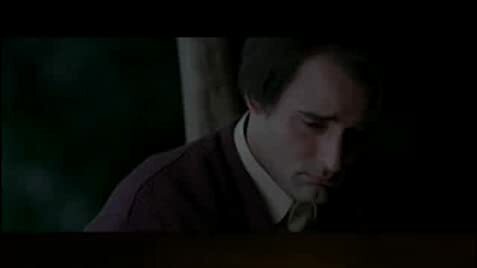 Jariwala, Akshay Khanna, and Shefali Shah have all done a good job. Most scenes of the movie would be nice desktop wallpapers...commendable job. Traditional Indian folk music as background score during certain parts of the movie gives a good feel of the happenings. However, what I didn't quite like was the narration style. At several points, I found the tone over-dramatized.